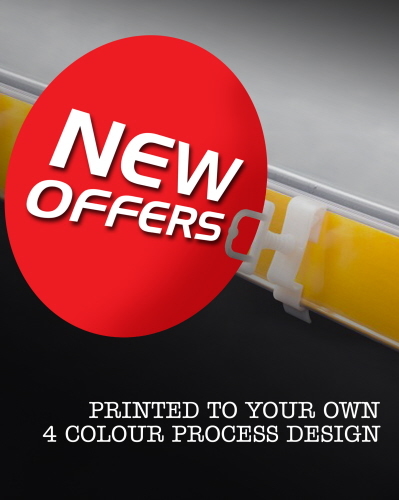 Printed up to 4 Colour Process with your own Design. Same Design is Printed Both Sides from Customer Artwork. 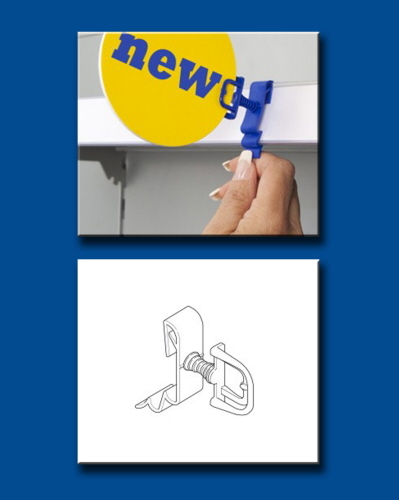 Shelf Wobbler Face is made from White PVC and supplied with a White Bus Stop Shelf Edge Clip. For orders over 1000 Bus Stop Wobblers, please contact us for a quote.